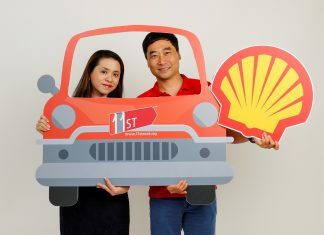 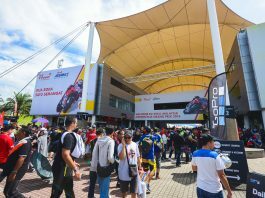 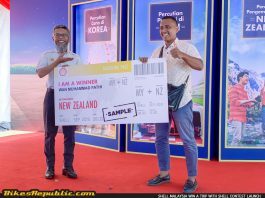 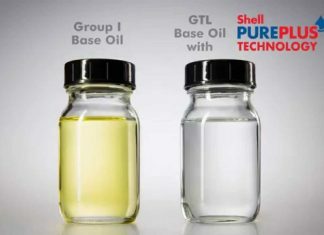 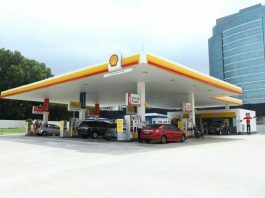 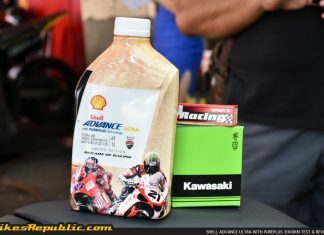 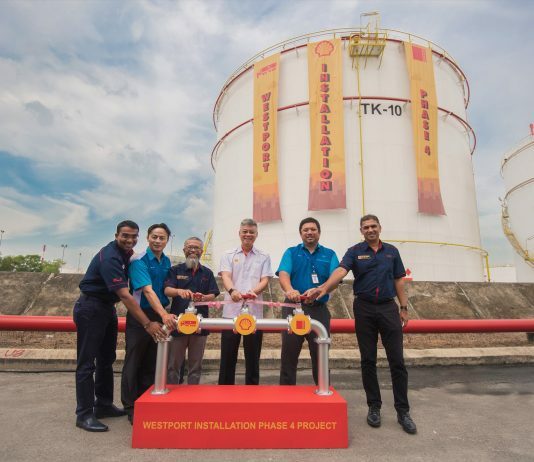 This is how Shell Malaysia took MotoGP Malaysia 2018 to a whole new level! 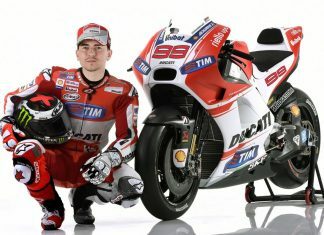 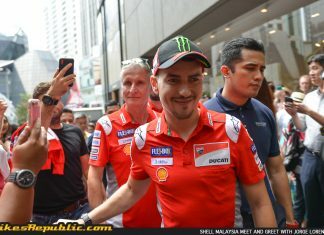 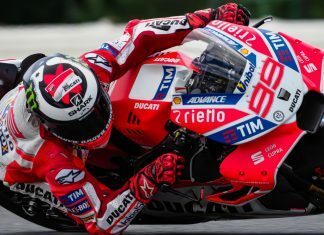 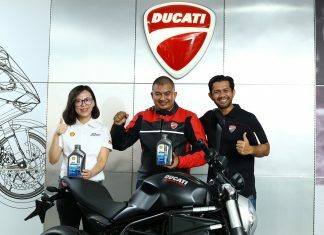 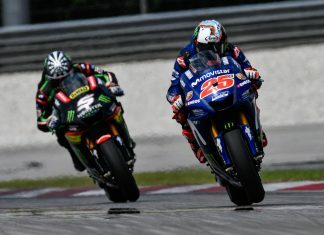 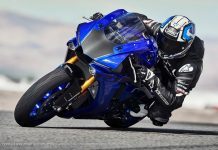 Shell Malaysia brings Jorge Lorenzo to the fans! 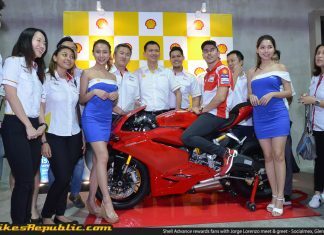 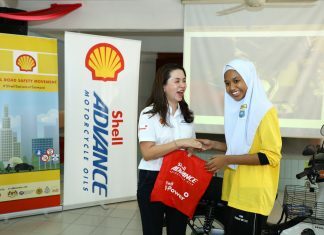 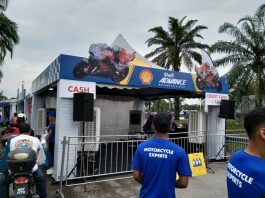 Shell Advance rewards Malaysian fans with Jorge Lorenzo meet & greet!